We are a community of Faith and unconditional acceptance, welcoming all wherever you may be on your journey. 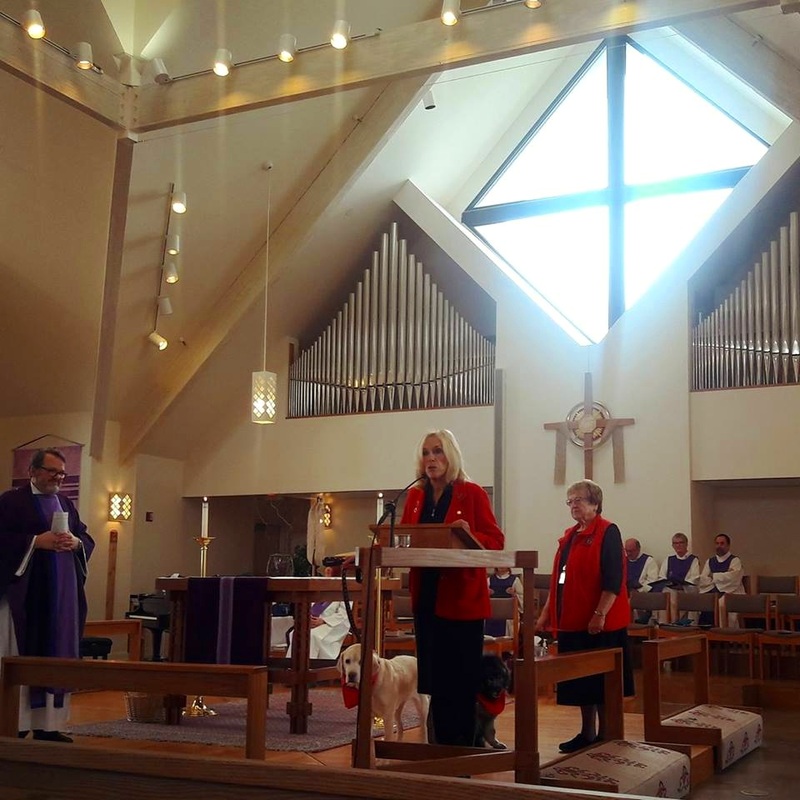 We are an Episcopal Church located in the beautiful foothills of Salt Lake City, Utah. We believe in a loving, liberating, and life-giving God: Father, Son, and Holy Spirit. We believe all are welcome in our Faith and in our Church. Worship is at the heart of who we are as a church. Every Sunday we celebrate Holy Eucharist. The service includes music, readings from scripture, prayers, a sermon, and communion. All are welcome to receive communion. From September through May, on the 2nd Sunday of the month, we offer Taizé Vespers. This is a meditative, music-filled, evening liturgy with songs from Taizé, scripture reading, and time for silence and prayer. All are welcome. Learn more about the organizations we give to and this month’s organization. 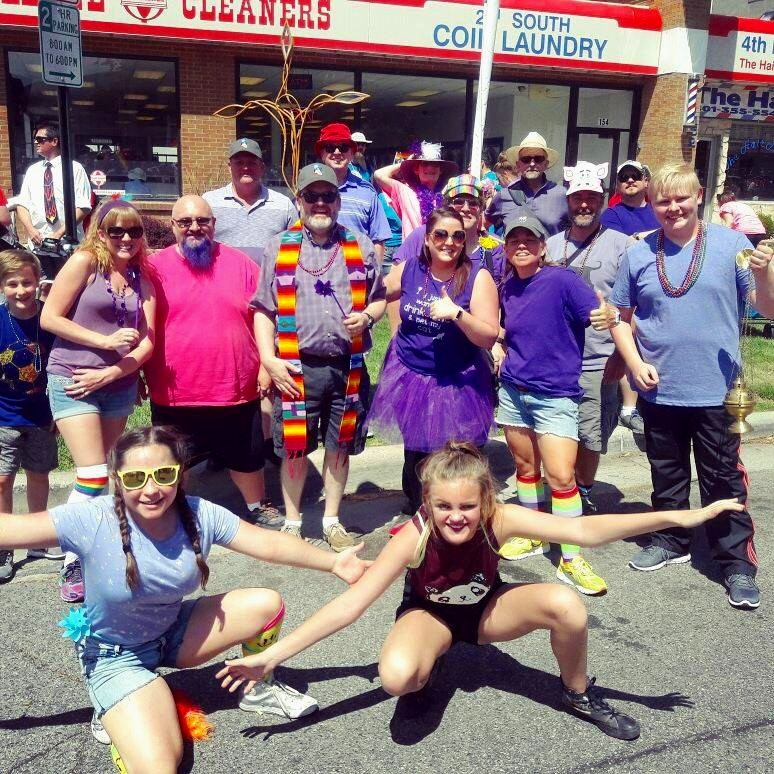 Utah’s Pride Parade is a major event here at All Saints! Every year we come together to show our support for our Pride Center and walk together as one. 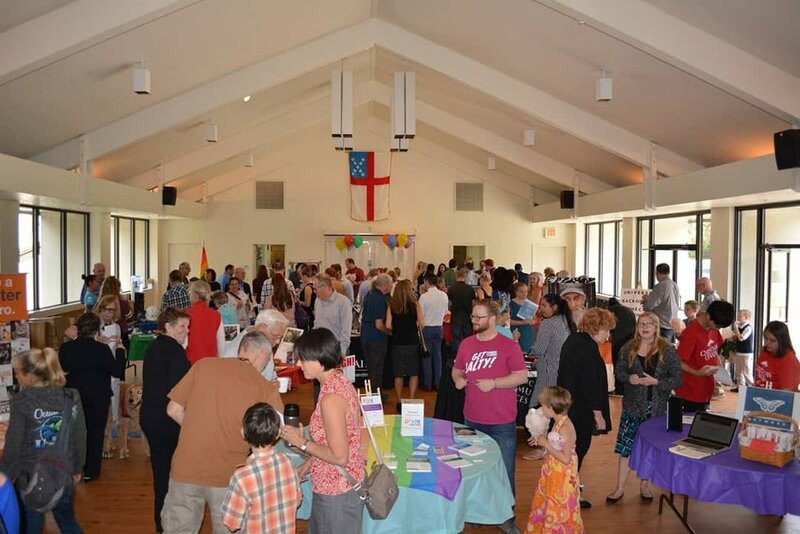 Join your All Saints family and fellow Episcopalians at Pride this coming June! Learn more about Utah Pride Center. 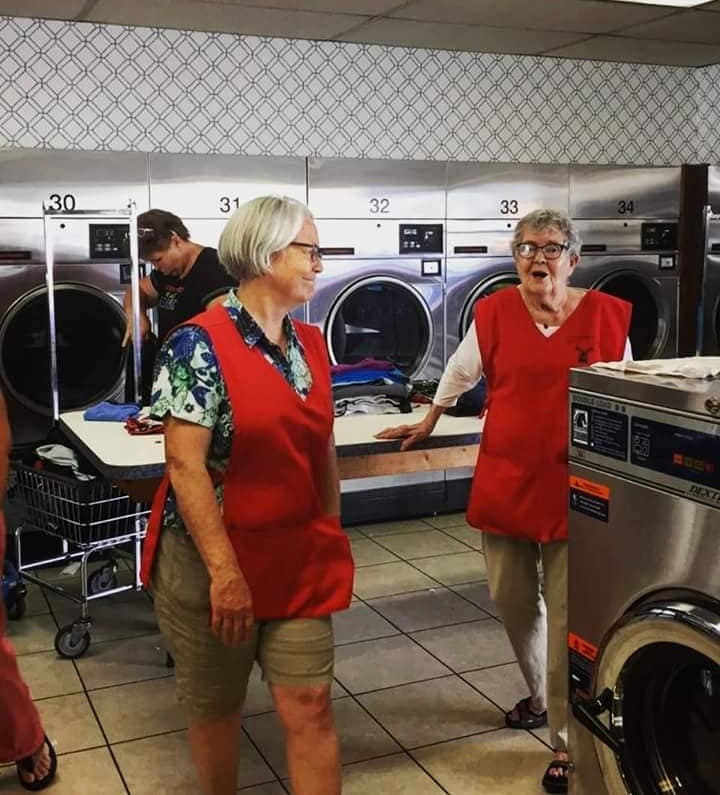 One Tuesday at month volunteers from All Saints head to a local laundry mat with laundry supplies, quarters, and pizza to lend a hand to the local community and help do loads of wash and share good food and company. Learn more to get involved.